In the House of Commons, Philpott says the Parliament of Canada Act says MPs can’t be kicked out of their party groups without a vote and Trudeau ejected them on his own. She’s asking Speaker Geoff Regan to declare that their privileges were violated. Philpott says if Trudeau had followed the rules, it would have taken 90 Liberal MPs to vote to kick her and Wilson-Raybould out, and no such vote was held before Trudeau expelled them on the grounds that the caucus didn’t trust them any more. The two former ministers have been thorns in Trudeau’s side in the SNC-Lavalin affair, with both resigning from cabinet over the way the controversy has been handled. 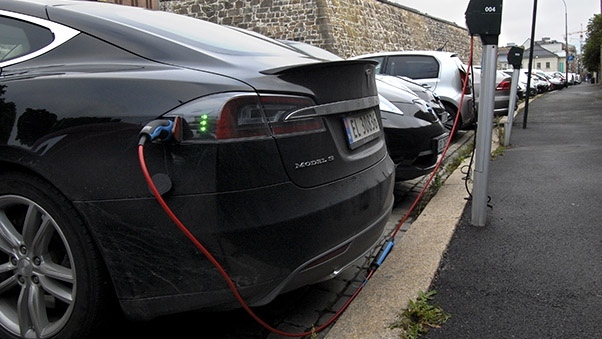 COPENHAGEN — In a symbolic first, electric cars outsold fossil fuel-powered ones in Norway last month. Bu added that electric cars’ share of the market in the first three months of 2019 was 48.4 per cent and is expected to hover around 50 per cent for the whole year. Storms flooding our streets. Wildfires destroying homes. Deadly heat-waves.Extreme weather events like these are costing Canada billions of dollars. If we don’t get climate change under control, it’s only going to get worse. Oil companies have known for decades that their products cause climate change, but they kept their research secret and cast doubt on the science. They misled us — and now, ordinary people are paying the price. But cities like New York, San Francisco, Victoria, and dozens more are fighting this injustice, taking oil companies to court or sending them letters to ask them to pay their fair share for the climate change costs they are facing. Add your name to support your local government holding big polluters accountable for their fair share of the costs of dealing with climate change. “Your seat is your power. By giving up your seat you’re giving up your power”. That’s what Maryam Monsef, Minister for Women and Gender Equality, told me and the other two dozen or so delegates from Daughters of the Vote, who protested in the House of Commons by walking out on Conservative leader Andrew Scheer and turning our backs on Prime Minister Justin Trudeau on April 3. 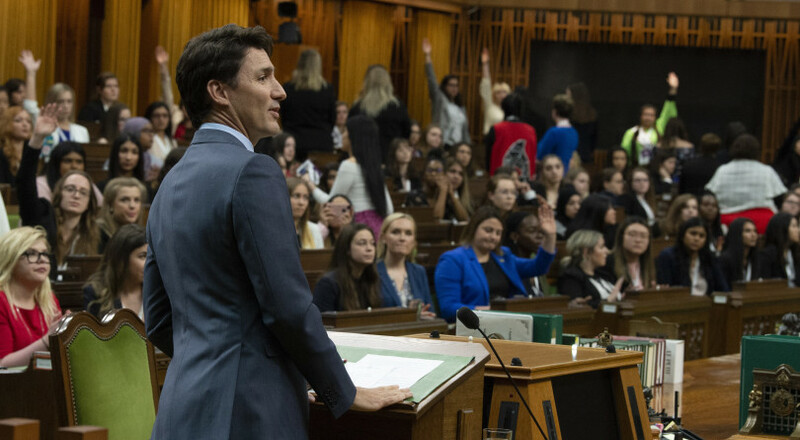 Run by the non-profit organization Equal Voice Canada, the Daughters of the Vote program is an initiative that brings together 338 women, gender-fluid and non-binary folk—one from every federal riding in Canada—to engage with women in politics, sit and speak in the House of Commons, and provide a platform for young leaders to have their voices amplified. Although many of my fellow delegates and I didn’t say a word during our protests earlier this week, I think our messages were certainly heard. The peaceful action attracted unanticipated media attention as reporters and journalists swarmed many of my colleagues following our exit from the House. The main question they wanted answered: Why? 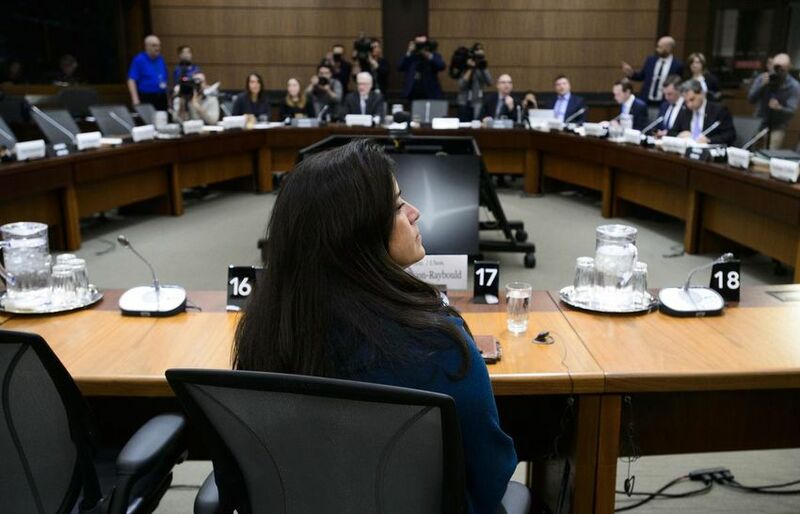 When Jody Wilson-Raybould, Canada’s former attorney general and minister of justice, sat in front of the justice committee on Wednesday I, like so many others, tuned in, anxiously waiting to hear her speak her truth. Here was a smart, accomplished, and composed Indigenous woman, about to speak out against Canada’s most powerful politicians. She sat alone. Before the hearing even began, the image of the scene spoke volumes. Her testimony was both eloquent and brave. Despite this, I felt an anxiety about the whole situation that wouldn’t subside; I knew that, like in all cases where one speaks truth to power (especially if those speaking are women or Indigenous people in this country), that there would be backlash and consequences — no matter how eloquent or brave you may be.I cringed knowing that the second the hearing ended I would go online and see people calling her a liar and a traitor, blame her if a conservative government were to take power, and generally posting a host of awful things. Implicitly validating all of this, I knew that the prime minister would deny it all. 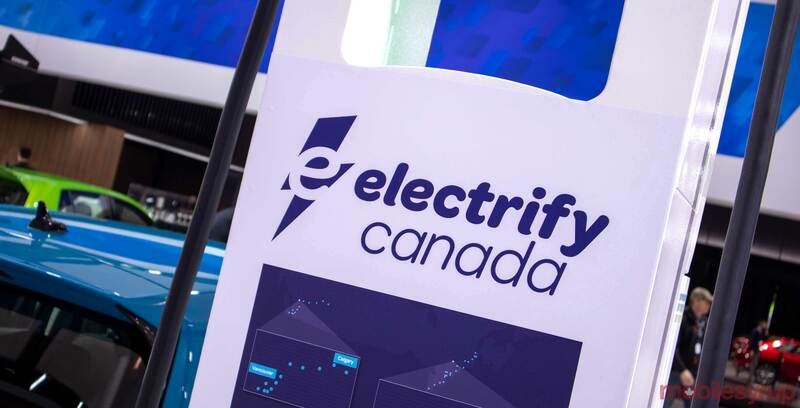 Electrify Canada, a new partnership between Volkswagen Group Canada and Electrify America, plans to build an electric vehicle charging network across Canada. TORONTO — The electric vehicle road trip is becoming a practical reality as an increasing number of players work to close gaps in Canada’s fast-charger networks and ease fears of getting stranded along the way. 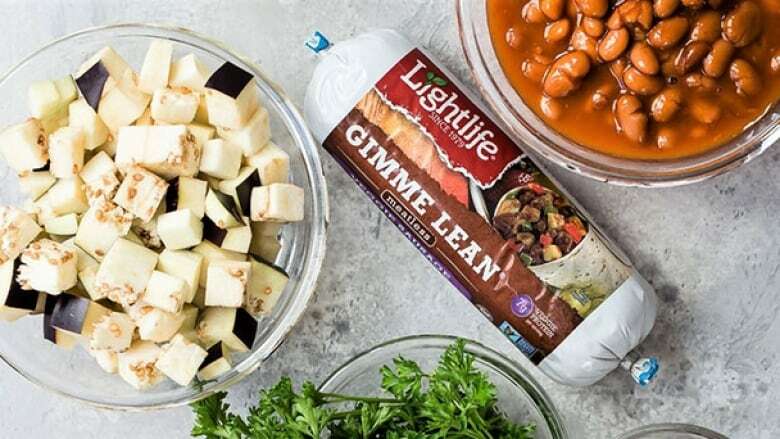 The $310-million US plant in Shelbyville, Indiana, about 50 km from Indianapolis, will more than double Maple Leaf’s capacity to produce plant-based protein products for the Canadian and U.S. markets.